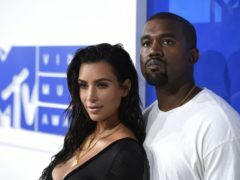 Kim Kardashian West has said she is “stressing” ahead of the arrival of her fourth child as she confirmed the baby will definitely not be named after another direction. 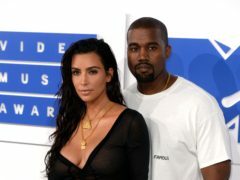 Kim Kardashian West has said she is “high key freaking out” about the arrival of her fourth child. 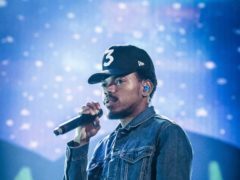 Chance the Rapper is expecting his second child with wife Kirsten Corley. 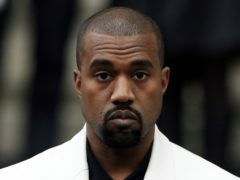 Kanye West is legally prevented from retiring under the terms of his record contract, according to a lawsuit. North West has scored her first magazine cover at the age of five after gracing the front of a fashion publication. 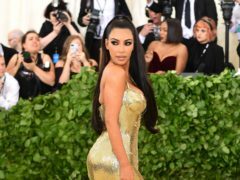 Twitter users were left bewildered after Kim Kardashian posted a video of her Valentine’s gift from Kanye West: Kenny G playing in her living room surrounded by roses. 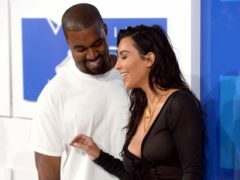 Kim Kardashian West was spoiled on Valentine’s Day by husband Kanye West, who surprised her with a private performance by Kenny G.
Kim Kardashian West has shared an adorable photo of her daughter sleeping on dad Kanye West’s shoulders. Kim Kardashian West has shared new pictures from daughter Chicago’s Alice In Wonderland-themed birthday party. Kim Kardashian West has confirmed she is expecting her fourth child with rapper husband Kanye West. 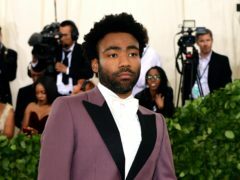 Childish Gambino, Tame Impala and Ariana Grande will headline Coachella 2019. 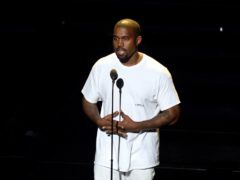 Kanye West has reaffirmed his support for Donald Trump and promised to wear his Make America Great Again cap during concerts. 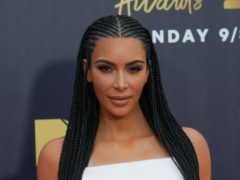 The Kardashian-Jenner family has released its “last-minute” annual Christmas card – but there are some high-profile absentees. 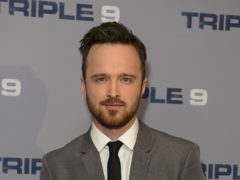 Breaking Bad star Aaron Paul has announced he is taking a break from social media. 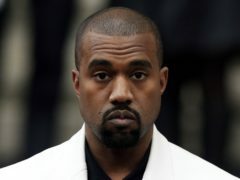 Ariana Grande has apologised to Kanye West after he accused her of using his mental health problems to promote her new record. 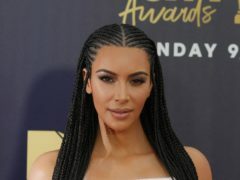 Kim Kardashian West has come to the defence of her husband Kanye West after he reignited his feud with Drake.